AMD announced that it will increase its investment in high performance CPU R&D. Specifically in relation to traditional and dense servers. 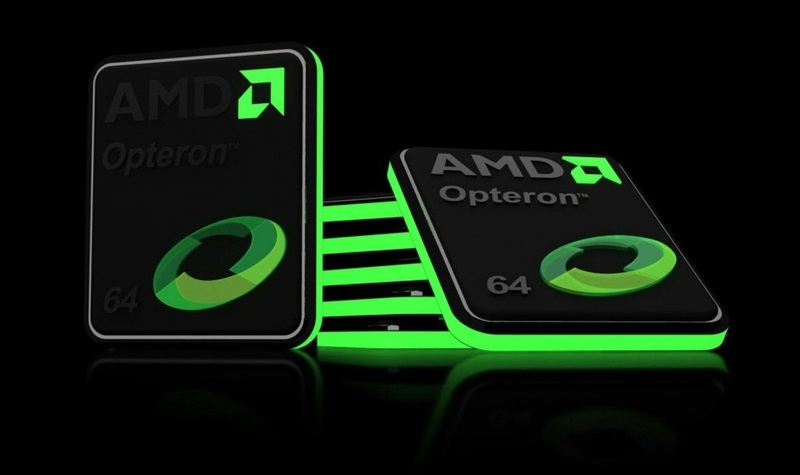 This announcement came during the conference call of AMD’s 2014 financial review. Dr. Lisa Su, AMD’s CEO, had announced that AMD will increase research and development spending in the EESC (Embedded, Enterprise, and Semi-Custom) business division. Specifically in the enterprise server unit of that business. According to Su this decision came as a result of numerous requests from partners and clients who expressed their desire for high performance AMD server CPU products in this field. AMD increases high performance server CPU R&D – What this means for enthusiasts. We will increase our R&D investments in enterprise, embedded and semi-custom. AMD is the only company in the industry that can offer a full continuum of high performance standard and custom solutions, cementing both the ARM and x86 ecosystems and we must leverage this position to drive differentiated and innovative solutions for our customers. Our server partners have increasingly told us they want to see AMD playing a much larger part in this business. Although the design cycle is longer, this is an important vector for long-term revenue and margin expansion and we are designing new x86 and ARM-based leadership products for this space, powered by our next-generation ARM and x86 cores. To understand why this news is particularly important for enthusiasts we only need to take a brief look at how things worked out historically at AMD and Intel. And how this particular trend is still very much relevant today. Simply put, this is important news for enthusiasts because all enthusiast CPUs from both AMD and Intel have historically been based on actual server parts. Starting with Intel, if you examine Intel’s enthusiast platform starting from X58 over five years ago to X79 and X99 today. You will find that all of the CPUs that Intel sells for these platforms are actual server parts. Designed mainly with traditional enterprise in mind. This is why these CPUs feature significantly wider memory interfaces than mainstream parts. This is why these chips don’t have integrated graphics and why these chips have enormous amounts of cache. On the other hand, all mainstream desktop processors are actually based on notebook parts. So the desktop as a whole relies entirely on processors designed for other markets. The high-end desktop borrows from the server product stack. While the mainstream desktop borrows from the notebook product stack all be it with higher clock speeds due to the more loose TDP constraints of the desktop platform. If you look at AMD’s history you will notice the exact same trend going all the way back to the first ever AMD server CPU, the original Opteron. 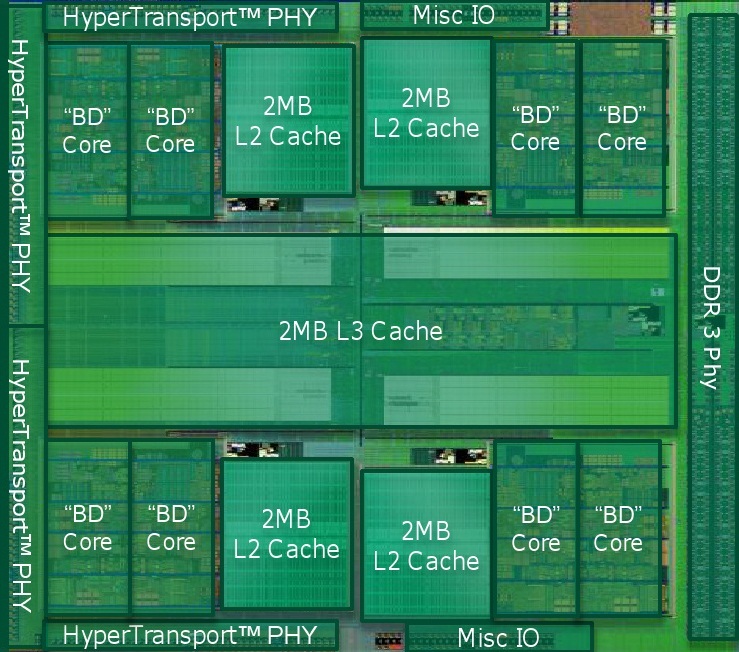 This is why the AM3+ platform did not see any new CPUs beyond the Piledriver microarchitecture. That is because AMD hadn’t developed any new high performance server parts beyond Orochi. The monolithic CPU die of which all Bulldozer and Piledriver FX processors are based. Dr. Lisa Su announced that the company is actively investing in and designing leadership x86 and ARM based server products. These products are made from AMD’s next generation x86 and ARM building blocks. While AMD didn’t outright say it, it’s clear that the company is referring to the new x86 Zen CPU core, which we were first to break the news about, and the 64bit ARM K12 CPU core. Both designed by Jim Keller and coming to market sometime in 2016. Jim Keller is a well respected processor architect who was brought in from Apple by AMD’s Chief Technology Officer Mark Papermaster soon after he assumed his new post at the company. But prior to hist stint at Apple, Jim Keller had actually been with AMD before. He was the architect responsible for AMD’s most successful CPU cores. The original Athlon based on K7 which was the first AMD CPU core to outperform the Intel counterparts of the time. And the Athlon64 based on K8, the first ever 64bit x86 CPU and arguably the most successful design the company had ever introduced. Just like K7 it was extremely competitive at the time. Especially from a performance per watt standpoint, a crucial metric for servers. With K8 AMD introduced its most successful server CPU ever, the original Opteron. So that’s quite an impressive resumé for Keller. However many moons have passed since that time and the market is very different today. Today AMD faces a much larger and significantly more successful Intel than the Intel of the last decade. It’s not considerably more difficult for AMD to pull similar historical successes in the future. The real challenge lies in maintaining that success once it occurs against its larger rival. Can AMD pull off another Athlon ? well yes but the question is can it continue to pull off subsequent successes consistently. That’s a challenge for Dr. Su to figure out. All we can do is merely anticipate, as only time will tell.